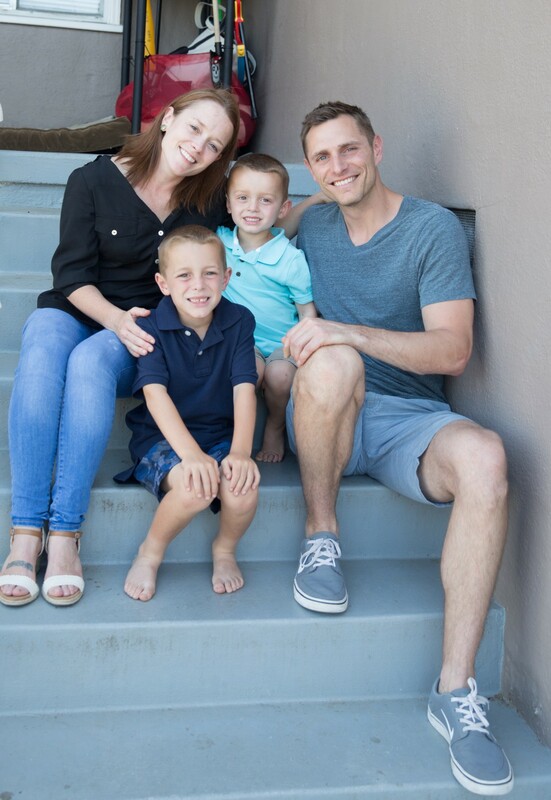 Rob — Deputy General Counsel at Glu Mobile Inc.
Like so many families with young kids, the Riccas rely on WiFi to power a lot of the activities they do together. Unfortunately, the Riccas constantly struggled with spotty connections, and they’d come to accept entire areas of their house as places where devices just didn’t work. Their Colonial-style home was built in the 1950s and is made of construction materials that are kryptonite for WiFi. Little to no WiFi in the kitchen meant Lucy couldn’t pull up recipes on her iPad and the boys couldn’t do online homework or play games while sitting at the kitchen table. Equally as frustrating was the lack of connectivity in the garage-turned-gym downstairs where Lucy and Rob consistently ran into frustrating freezing and buffering issues while trying to stream on-demand workouts online. 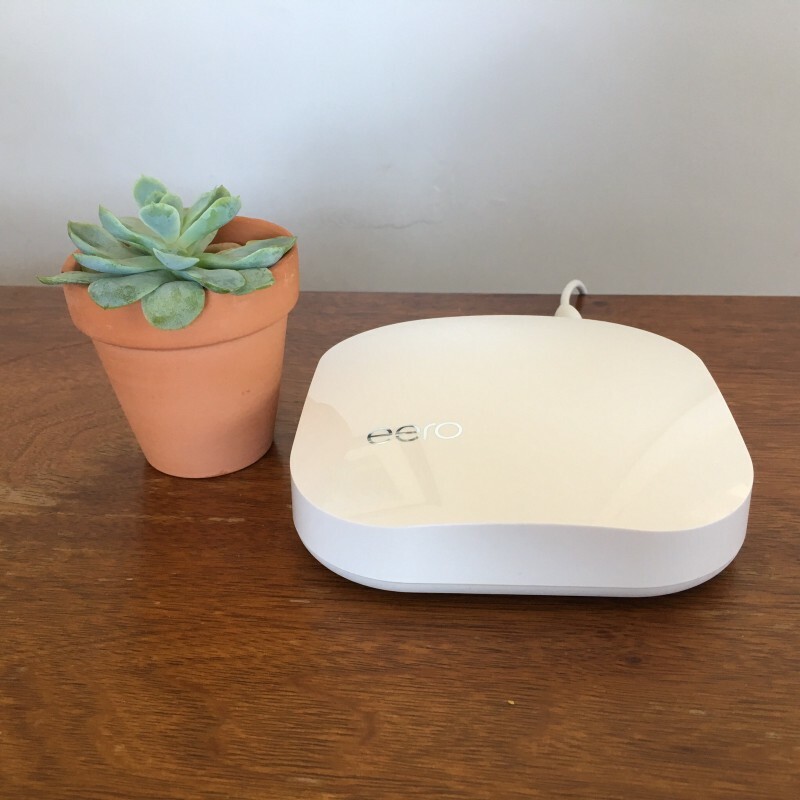 Fed up with their existing solution of a combined modem and router plus a range extender, Lucy was thrilled to learn about the eero WiFi system from her cousin Kathleen, who works on the marketing team. As soon as eero arrived on the doorstep, Rob got to work setting up his system, anxious to see if it lived up to the hype. To bring signal to the whole house, he placed the eeros in the following locations: one in the master bedroom by the modem to cover the bedrooms and the living room; one in the kitchen to cover the playroom and front porch; and one downstairs in the gym to cover the in-law unit and the backyard. For the first time in the three years the Riccas have lived in their home, the WiFi worked — everywhere. Finally, their dead zones had come to life. 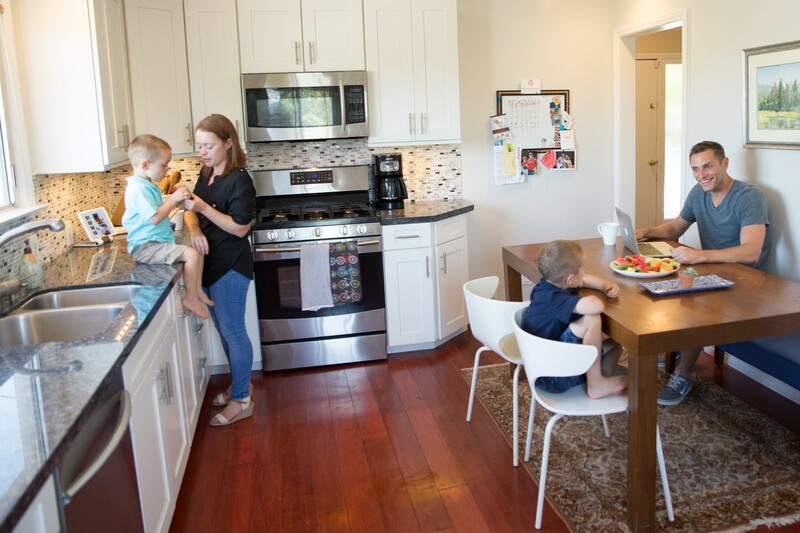 With eero, the Ricca’s morning routine has completely changed. Lucy loves being able to use WiFi in the kitchen to look up recipes on her iPad, even when the boys and Rob are on their devices, too. Since both Rob and Lucy work from home a lot, a reliable connection is crucial. Rob can now send work emails from his laptop while drinking a cup of coffee in the kitchen — or even on the front porch. Plus, they can finally enjoy stress-free morning workouts. Another huge improvement: no longer having to switch to data in certain parts of the house. 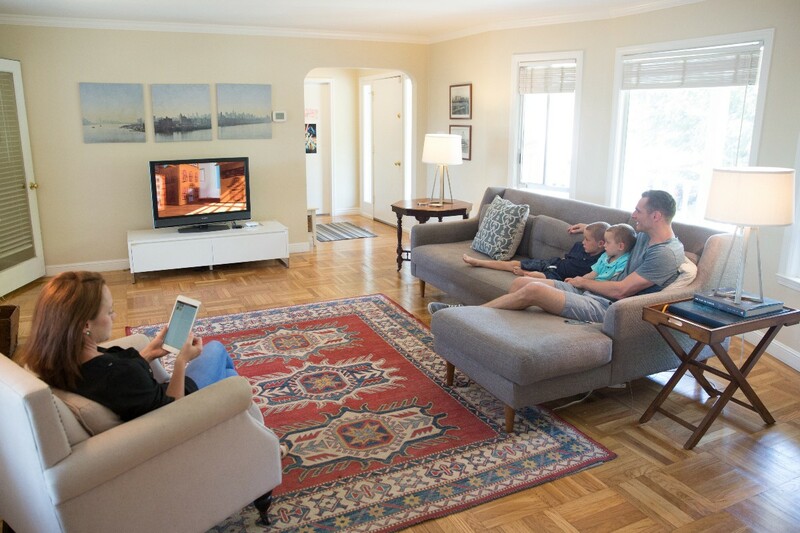 With eero, the Ricca’s iPads, laptops, and smartphones all work over WiFi from anywhere in their home. And best of all, they no longer suffer with slow or frozen Netflix, Amazon, or HBO Now on their AppleTV during family movie night. 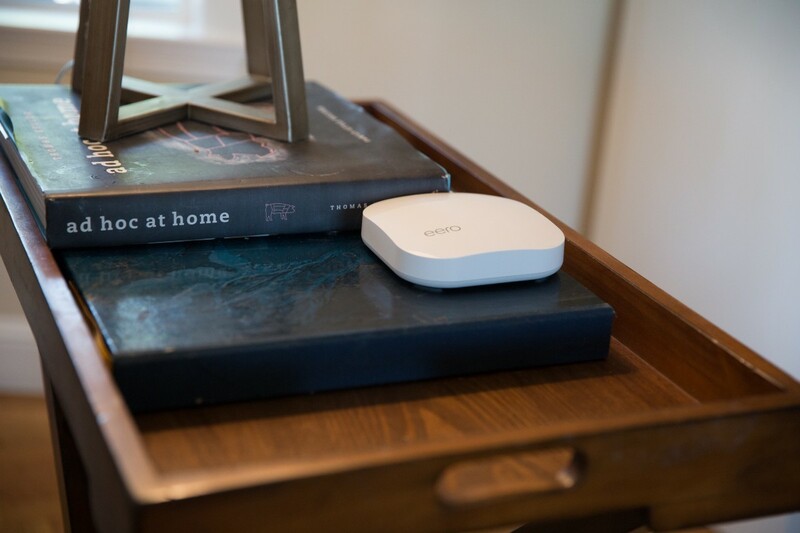 One of the Ricca’s favorite improvements, and why they’ve recommended eero to countless family and friends, is the ability to get WiFi in their backyard and on the front porch. 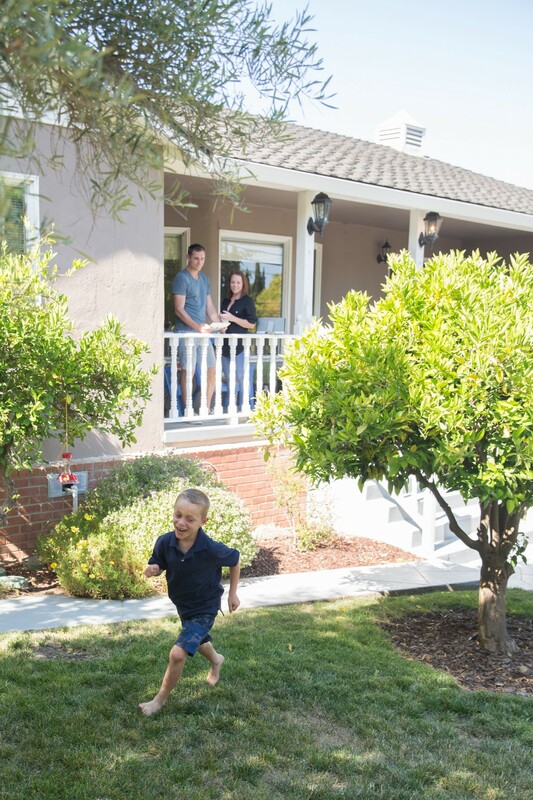 Whether it’s listening to the Giants game, streaming music, or posting pictures of the kids on Instagram, they love being able to stay connected while enjoying the outdoors. As their enthusiasm spreads throughout the neighborhood, their block is quickly becoming home to a few more eero systems. 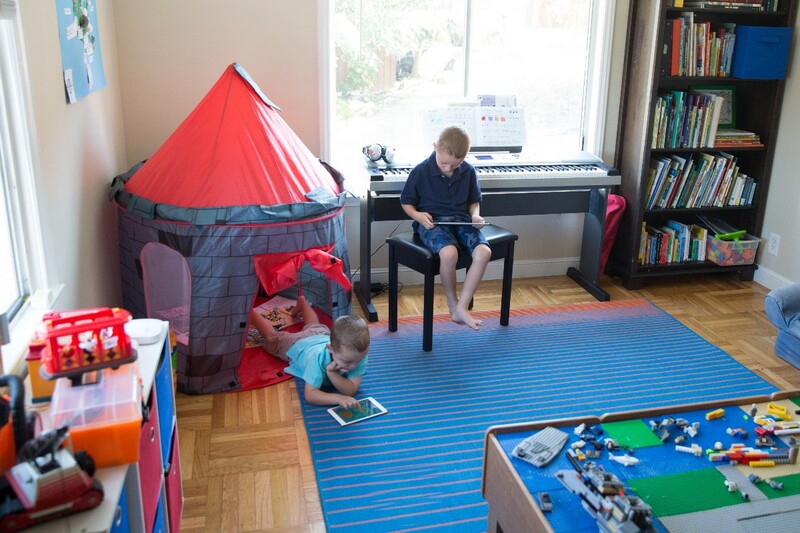 We continue to hear so many great stories about how eero helps people enjoy life at home. Want to share your story? Email us at blog@eero.com and we’ll feature some of the best. And don’t forget to share your #eeroathome with us on Twitter, Facebook, and Instagram.